Nearly every college and university in America with an athletic team has a mascot. Often times, a school will choose a fearsome, powerful, or agile animal to represent their team’s spirit. Some of the most popular mascot choices are bears, birds of prey, and big cats. 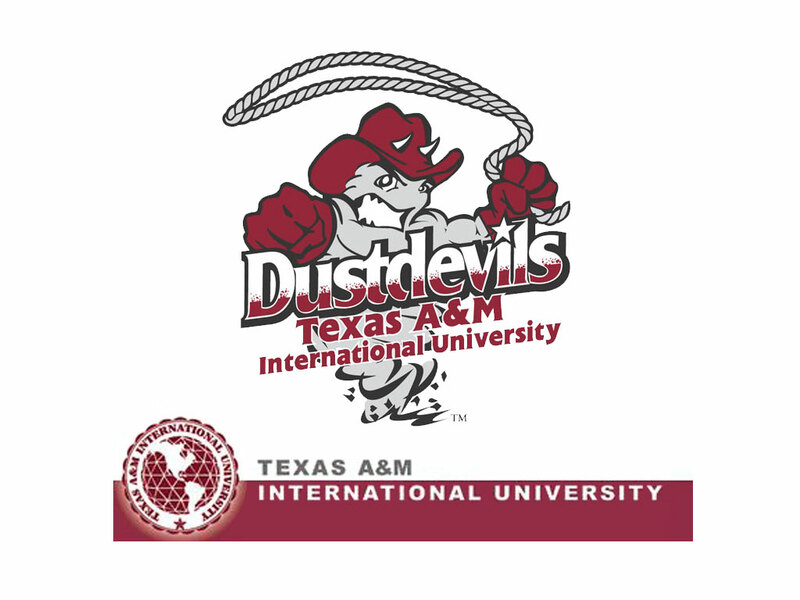 Students at Texas A&M International University don’t root for the bears or the tigers – they root for the Dust Devils! For those who have never been to a hot, southwestern climate such as that found in Texas, a dust devil is a vertical column of air that rotates and can whip up quickly and unexpectedly. Since 1889, the University of Wisconsin has used the Badger as their official athletic mascot. 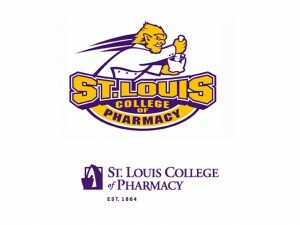 Why would they pick this mean-spirited and agressive animal as their mascot? There’s actually a good story behind it. In the 1820s, Wisconsin’s earliest settlers were lead miners. Unprepared for the harsh winters, they were forced to “live like badgers” in underground tunnels. The name stuck, and the school eventually named “Bucky Badger” in a contest in 1949. 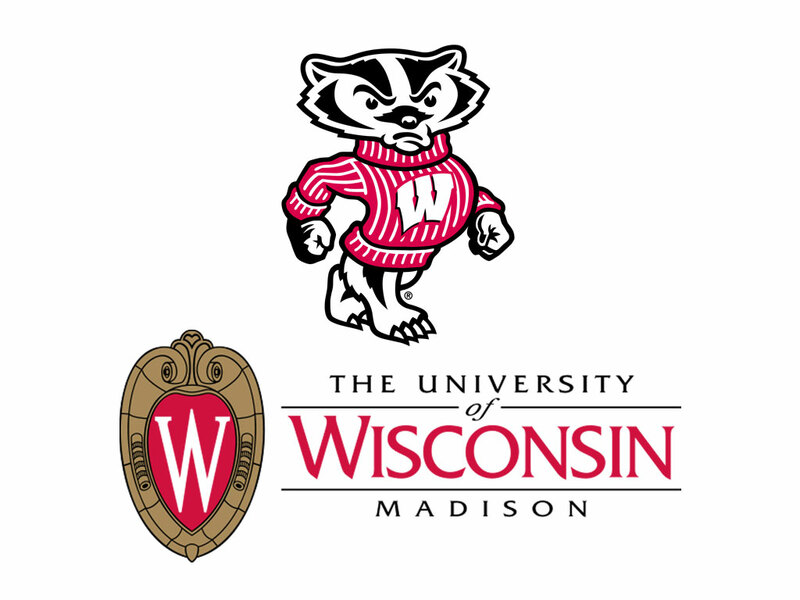 “Badger State” is also the state nickname for Wisconsin. 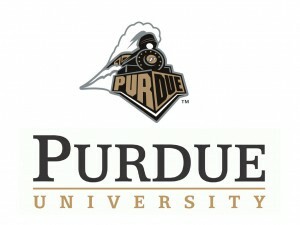 Purdue Pete may be the official mascot of the school’s athletic teams, but Purdue University has a pretty interesting mascot of its own.The Boilermaker Special recalls the school’s early students in the 1890s – working class laborers whose brute strength led the school’s football team to victory numerous times. The school was among the first to have a railway engineering program – hence the Boilermaker Specials. 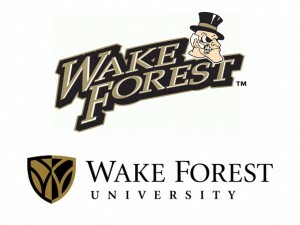 Founded in 1834 as a Baptist university, Wake Forest is one of four big schools in North Carolina. A 1923 newspaper article said of the football team that they “played like demons,” giving rise to the name Demon Deacons. The Deacon’s unique appearance includes a tuxedo, top hat, and a menacing scowl on his face. 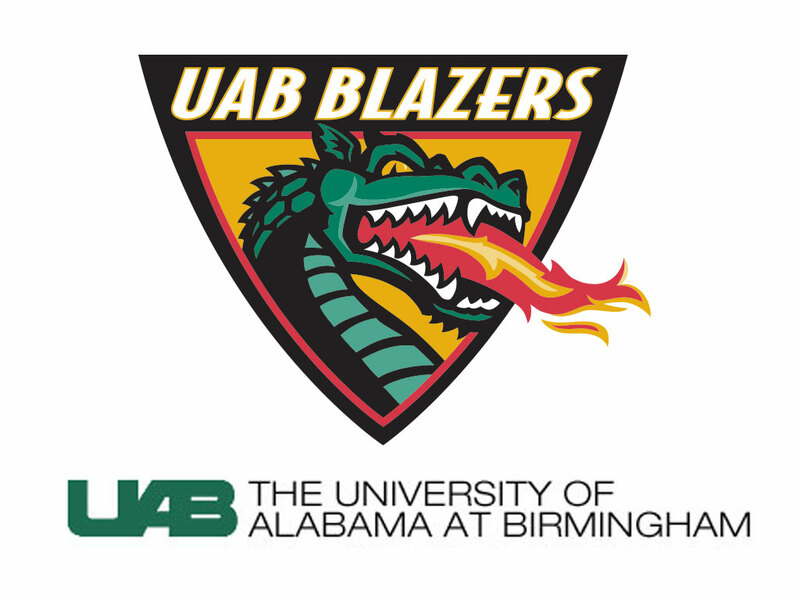 The University of Alabama at Birmingham athletic teams adopted the name Blazers in 1978, but were without an official mascot until 1996. Now, Blaze the Dragon is in charge of promoting team spirit at all UAB athletic events. The eight year old in me would agree that this fire-breathing dragon has to be one of the most ridiculously awesome team mascots anywhere. 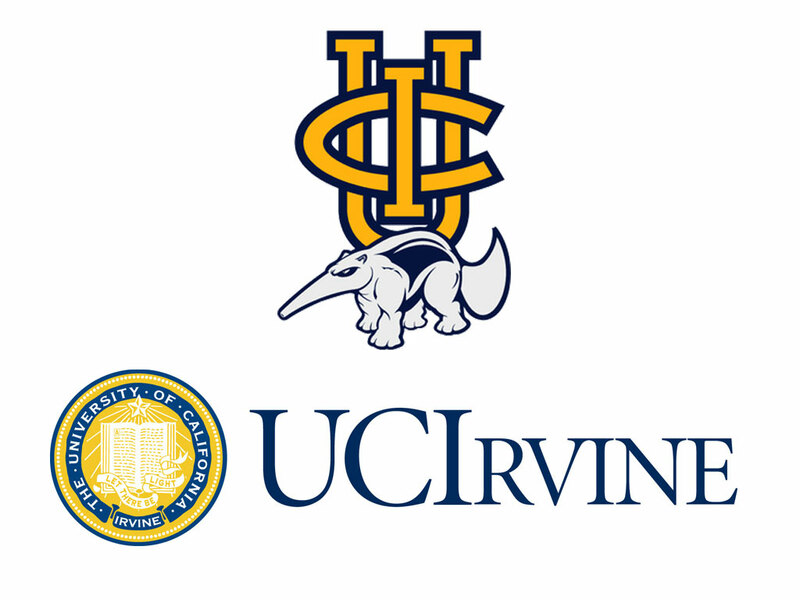 When it comes to unusual college mascots, it’s hard to top the University of California Irvine. 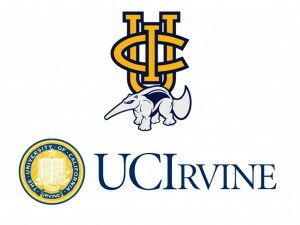 Since 1965, the Peter the Anteater has been the mascot for all UCI athletic teams. During games, students will often chant “Zot! Zot! Zot!” after the noise that the anteater in Johnny Hart’s “B.C.” comic strip makes when he sticks out his tongue. 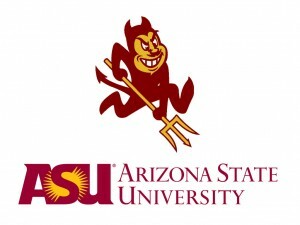 With enrollment topping 70,000 students, Arizona State University is among the top 3 largest colleges in the country. Since 1946, the official athletic mascot has been Sparky the Sun Devil, a cartoon devil who holds a pitchfork. Sparky is so beloved by students and alumni that when the school decided to give him a redesign in 2013, the backlash was so strong that the school reverted to the old design after less than 3 weeks. 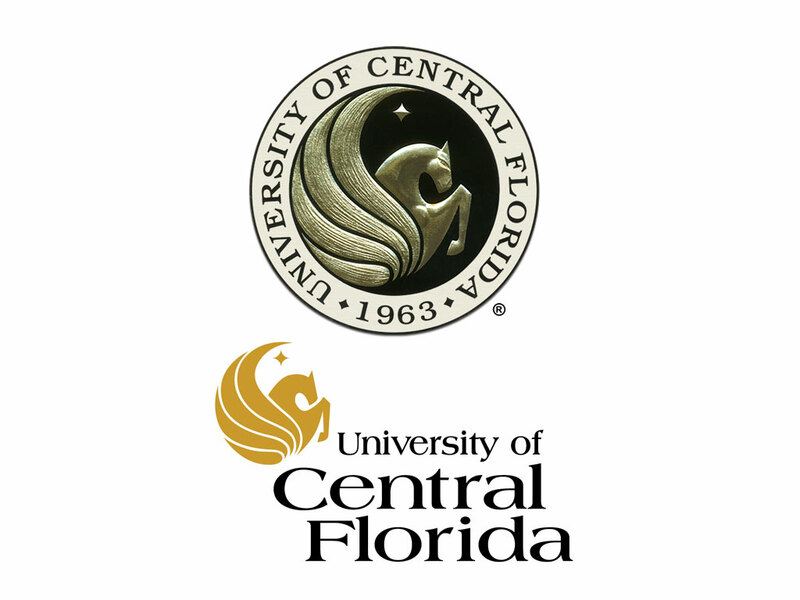 The University of Central Florida has the Knights as the mascot for their athletic teams, but the school itself has a pretty interesting mascot – the Pegasus. The winged horse of Greek mythology is a symbol of strength, grace, and victory. It’s also a fabled creature that doesn’t really exist – and therefore an interesting choice for a school mascot. 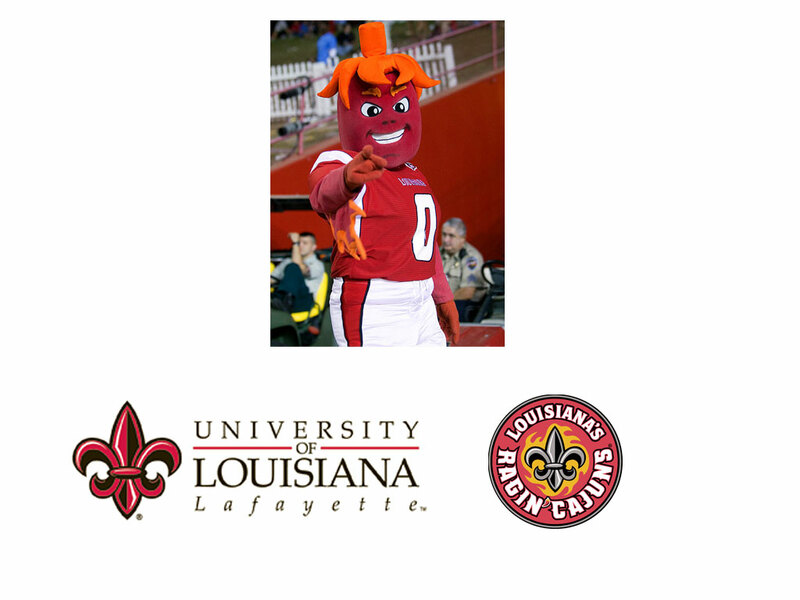 Introduced in the year 2000, Cayenne is the unofficial mascot for the University of Louisiana Lafayette Ragin’ Cajuns. Cayenne peppers are known for their heat and flavor, which makes them a common ingredient in spicy Cajun cooking that is popular in Louisiana. 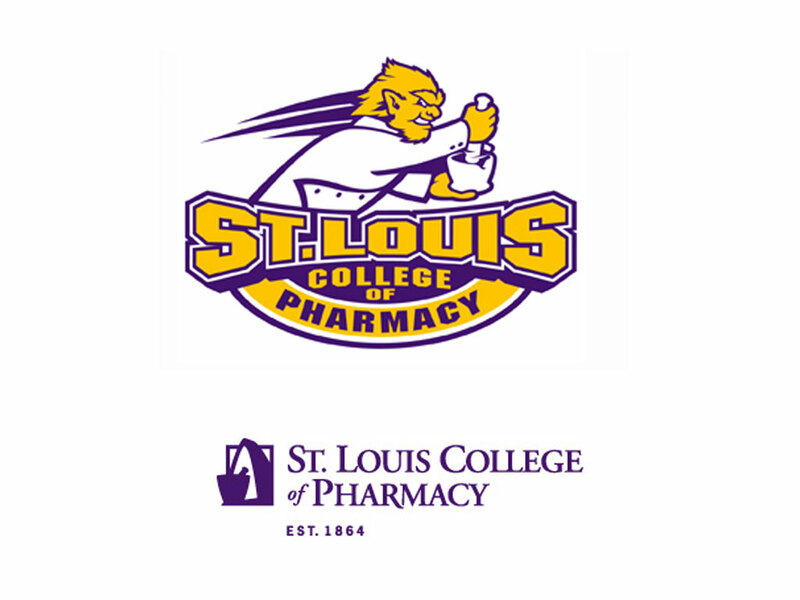 Mortimer “Morty” McPestle is a Eutectic and has been the official mascot for St. Louis College of Pharmacy athletics since 1993. Just what the heck is a Eutectic? It is a scientific term that describes two solids combining to form a liquid. This mascot is one of the nerdiest and most esoteric college mascots out there – which makes him perfect for our list. Artie the Artichoke became the official mascot of Scottsdale Community College in the 1970s. 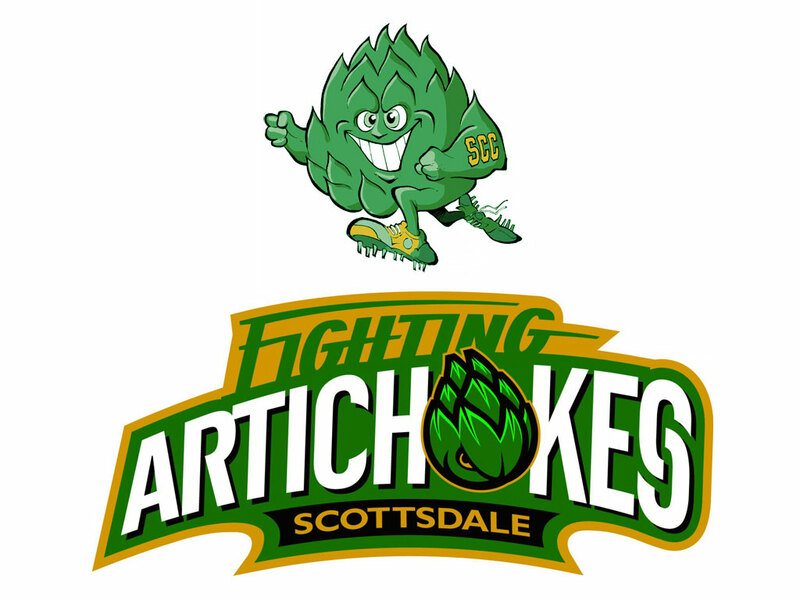 The name Artichokes was originally intended to be an embarrassment to the school for spending so much money on its athletic program, but today the mascot is embraced by the school and staff. If you are a picky eater, this is definitely a mascot that will fill you with fear and anxiety! 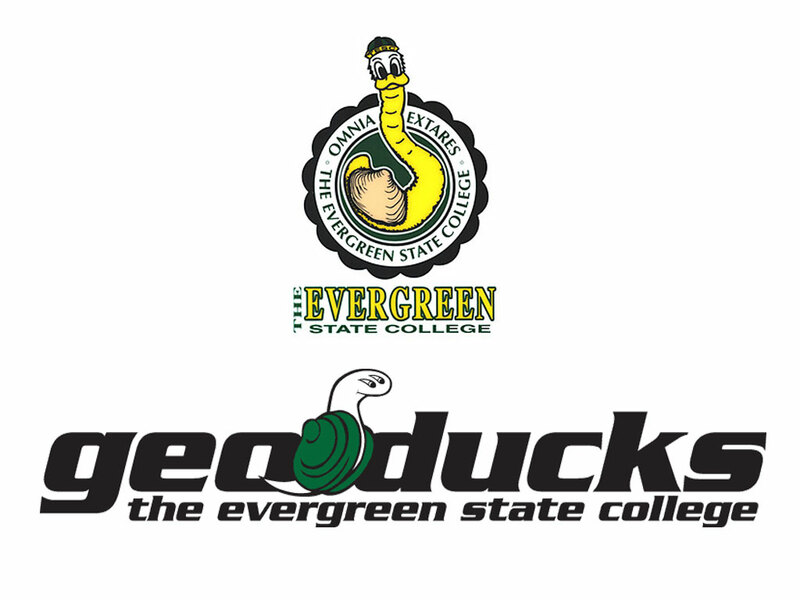 Evergreen State College is a small liberal arts college located in Olympia, Washington. 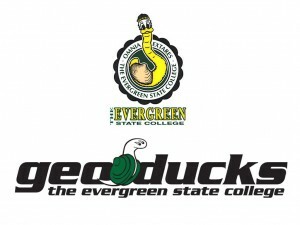 The school’s athletic teams are represented by Speedy the Geoduck (pronounced “gooey-duck”). This unusual mascot is a giant, deep-digging clam that is native to Washington State and Canada. They are the largest burrowing clams in the world and weigh about 3lbs on average. 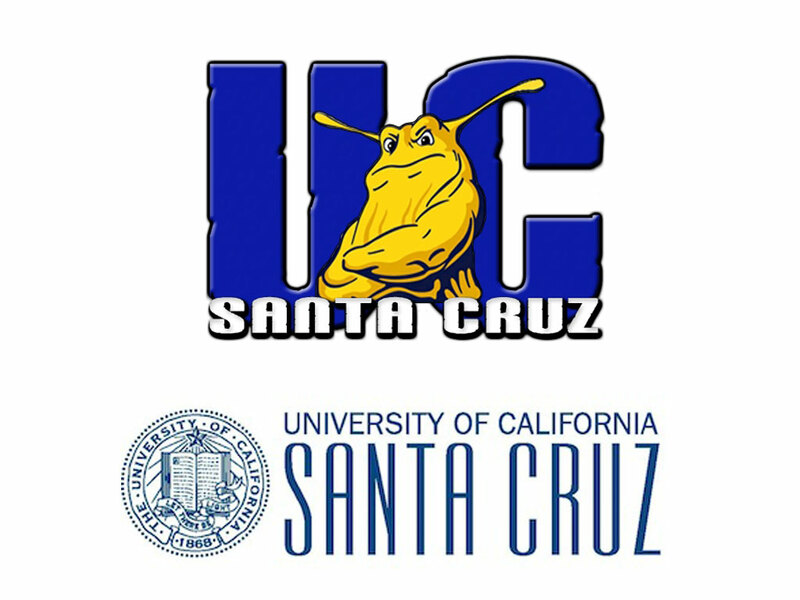 Back in 1980, five athletic teams at the University of California Santa Cruz were joining Division III of the NCAA and needed to submit a team name. The school favored the sea lions, but the students overwhelmingly voted for the banana slugs – the unofficial mascot since the school’s early days. 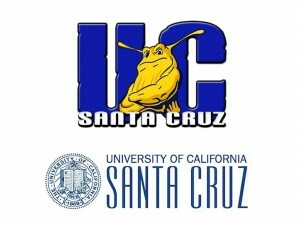 In 1986, Sammy the Slug became the official mascot for UC Santa Cruz. These slimy, yellow creatures can be found on the floor of the redwood forests near the campus. 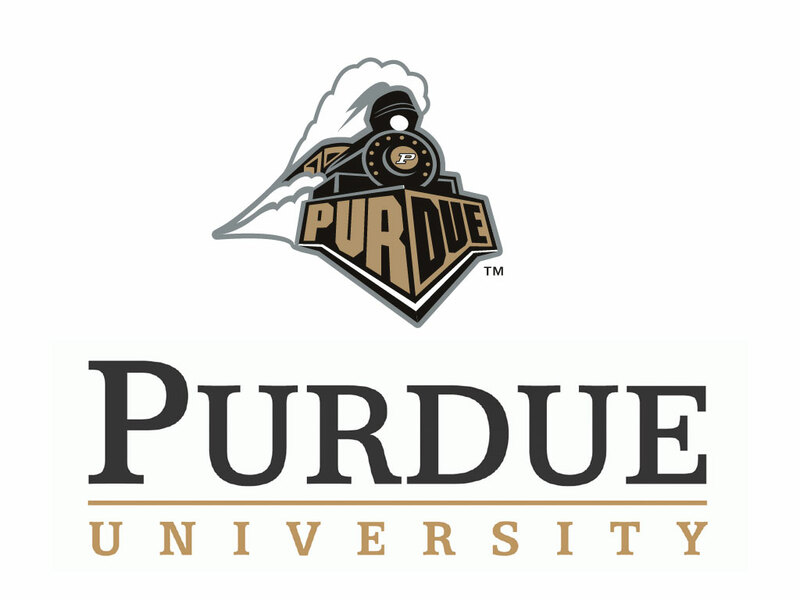 This entry was posted in Editorial and tagged Anteaters, Artichokes, Banana Slugs, Cayenne Pepper, college mascots, Geoducks, interesting, Mortimer McPestle, Purdue, STLCOP, Sun Devils, TAMIU, unusual, Wake Forest, Wisconsin Badgers by Trevor Freeman. Bookmark the permalink.